We are very happy about the latest addition to our shop. 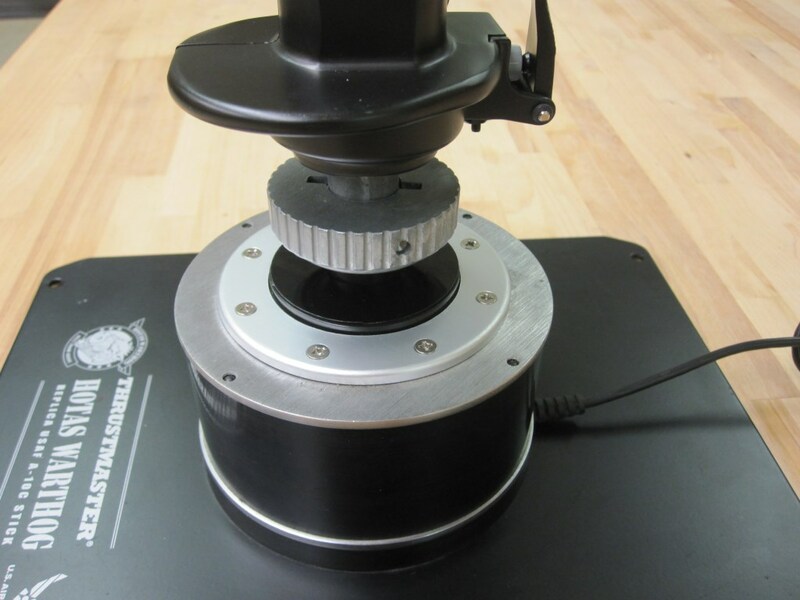 We partnered up with Okona and can now offer Dustshields for Warthog joysticks. Nobody wants to have dust, debris or even grime to get into the gimbal of the Warthog joystick. Also opening, cleaning and regreasing the stick base regularly is not everybodies cup of tea. We can only recommend this very simple but clever solution to protect your Warthog stick and keep the performance as good as possible. Just slid it on and your are ready to play savely. The plastic discs are made out of very robust biaxially-oriented polyethylene terephthalate, better known as Mylar. Made in U.S.A. The first Dustshield we got is already successfully protecting my Warthog stick against grime. Get’em.